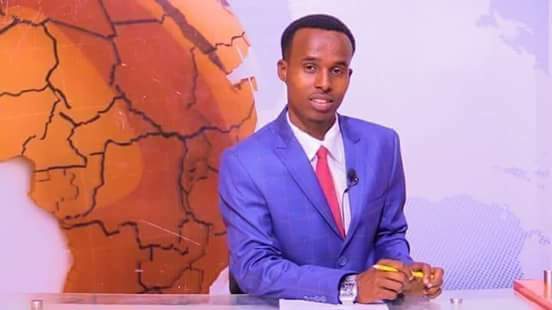 The National Union of Somali Journalists (NUSOJ) condemns in the strongest terms the murder of a young broadcast journalist in Mogadishu, and calls on the authorities to bring the perpetrator to justice. 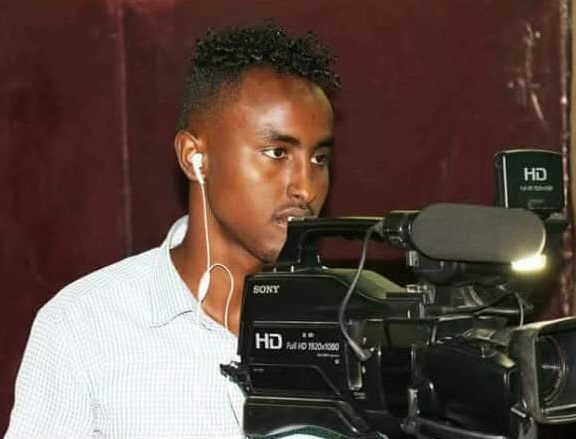 Abdirisaq Qasim Iman, a cameraman for privately owned Somali Broadcasting Services (SBS) was today murdered at Via Liberia Street of Mogadishu’s Waberi district. This accident occurred at around 16hrs local time after armed security officer ordered a bajaj motorcycle the journalist was riding to deviate from the street while reportedly pointing the gun at the journalist and his camera, according to eyewitnesses. Iman reportedly said to the security officer to stop pointing the gun at him but less than a minute two bullets were fired by the soldier, hitting Iman in the head, sadly causing immediate death of the journalist at the scene. 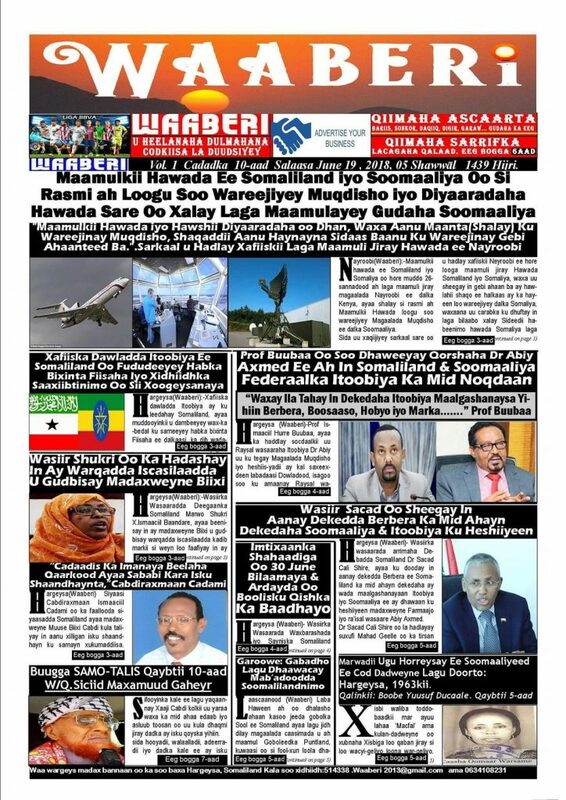 Outraged by this horrific murder, NUSOJ calls on the Federal Government of Somalia to arrest and bring to trial the suspected soldier that is allegedly responsible for killing Abdirisaq Qasim Iman. “This is a shocking murder and we demand the government gives top priority to bringing the killer to justice. We are tired of few meaningless words of regret and a cursory inquiry. Family and colleagues of Abdirisaq Qasim Iman must receive justice,” said Omar Faruk Osman, NUSOJ Secretary General. 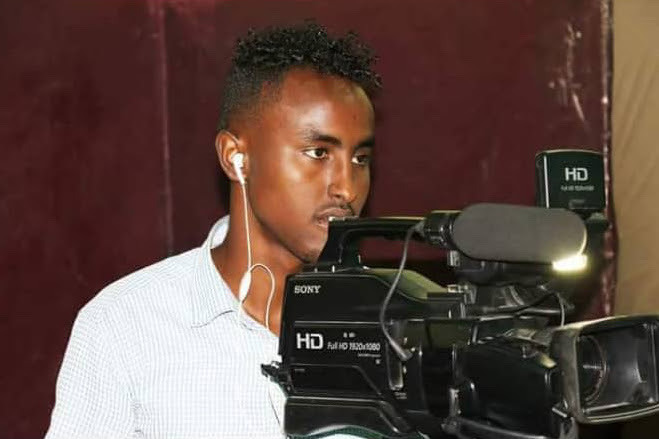 Abdirisaq Qasim Iman, aged 20, is the first journalist to be murdered in Somalia in this year. 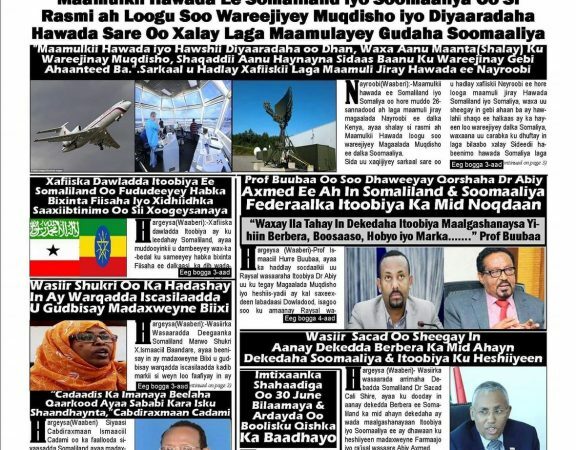 The continued savage killings of Somali journalists with impunity is an indicator of the perilous conditions facing journalists in the country, even in the hands of those supposed to protect them. “Journalists demand justice, nothing more and certainly no less. Iman’s murder must not join in the long list of unpunished killings of Somali journalists,” added Osman.